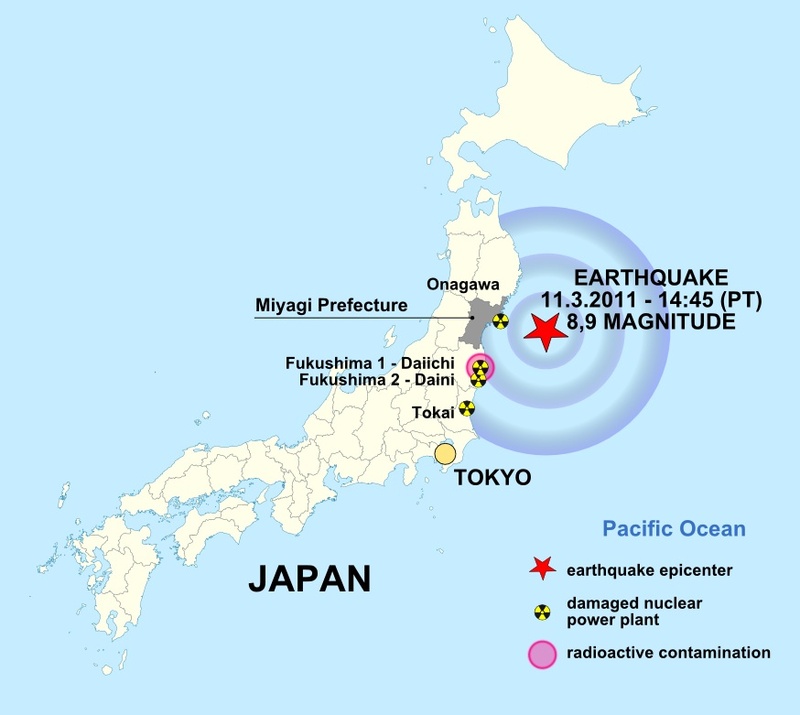 Tests have confirmed that highly radioactive water has escaped Japan's disabled nuclear facility and leaked into the Pacific Ocean. Cesium and Iodine contamination are big concerns but scientists think the irradiated water will be diluted by the enormity of the ocean. Hear about a new tsunami detection warning system. In an March 16th interview with LOE's Steve Curwood and Bruce Gellerman, Arjun Makhijani says there's some progress but the situation in Japan is still dangerous. Hear nuclear engineer Arjun Makhijani explain the elements of the nuclear disaster in Japan. Living on Earth's Bruce Gellerman and Steve Curwood speak with Arjun Makhajani from The Institute for Energy and Environmental Research.